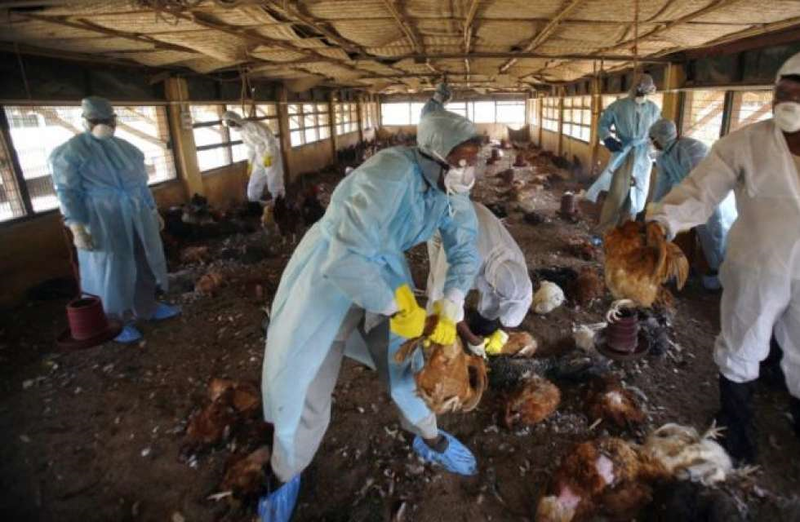 Bird flu enters Nigeria, spreads to 26 states including the FCT. Avian Influenza Virus, bird flu, has entered the country and spread into 26 states and also to the federal capital territory, Abuja. This was revealed by Chief Audu Ogbeh, the Minister of Agriculture and Rural Development, during a meeting with stakeholders in the agriculture and livestock industry in Abuja on Tuesday. According to him, Over 3.5 million birds have been affected by the new strain of this virus which is believed to be more devastating than others experienced in the country. Neighbouring countries have reportedly banned the purchase of poultry and poultry products from Nigeria in a bid to keep their country free of the disease. Ogbeh pointed out that factors that led to a renewed outbreak of the disease include lack of compliance with on-farm quarantine measures, violation of biosafety measure, limited hygiene conditions on farms and refusal of farmers to register with state directors of veterinary services for easy monitoring.